Absolutely Beautiful Blue Opal Large Teardrop Pendant. 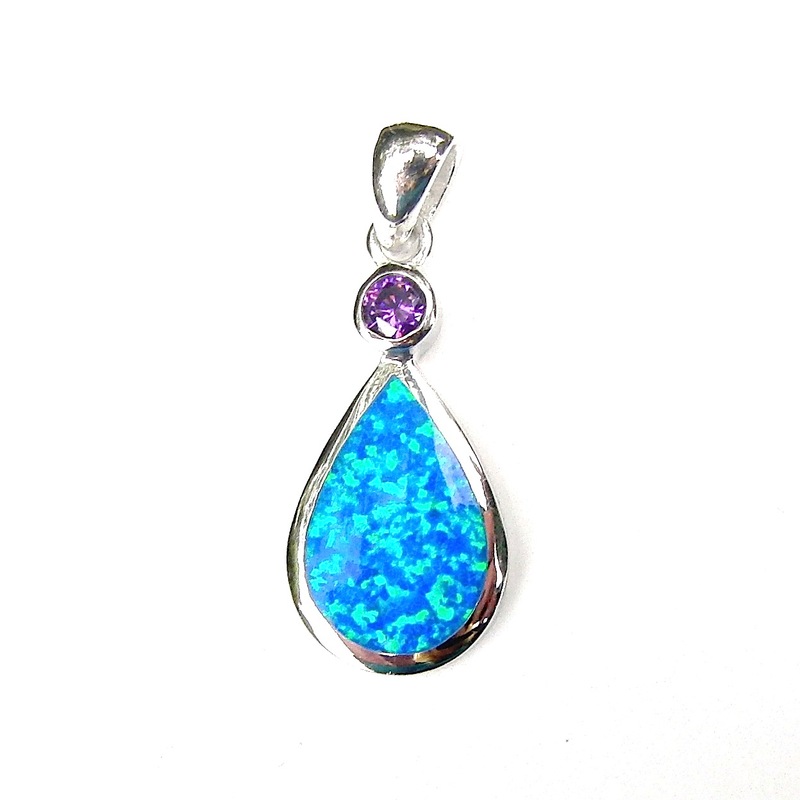 This Beautiful Blue Opal Large Teardrop Pendant has a Beautiful Silver Teardrop inlaid with Vibrant Blue Opal and at the top is a Stunning Purple CZ Crystal which looks amazing. The Pendant is approx 3 1/2cm incl bale. 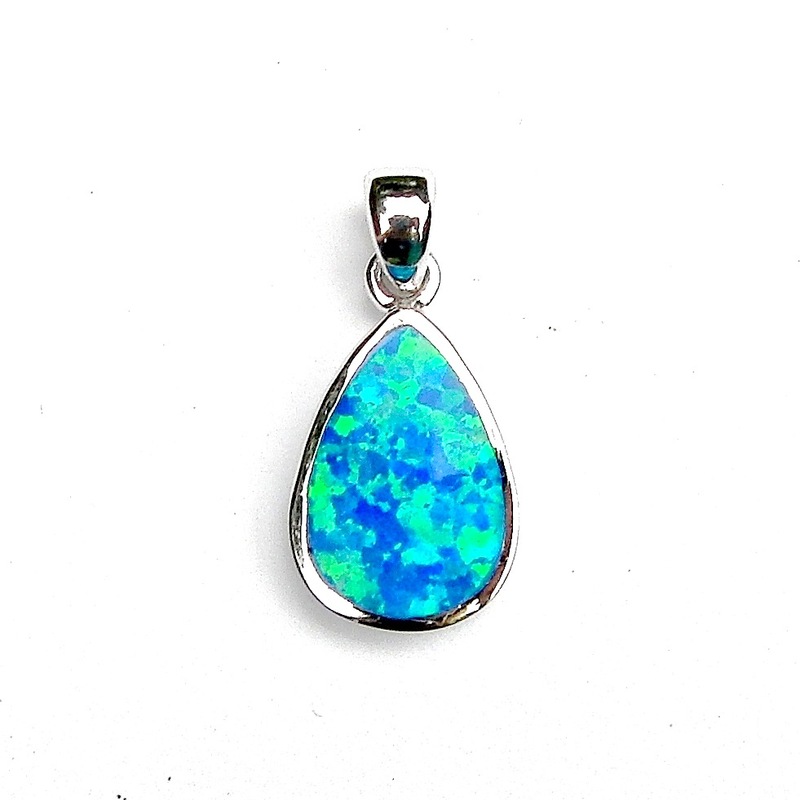 This website is strictly for approved Wholesale customers only, if you are looking to purchase this Beautiful Blue Opal Large Teardrop Pendant from a retail store, please visit Shooting Star.